The number of times a piece of content has been shared over social networking platforms has become one of the most important metrics for describing the success of content. 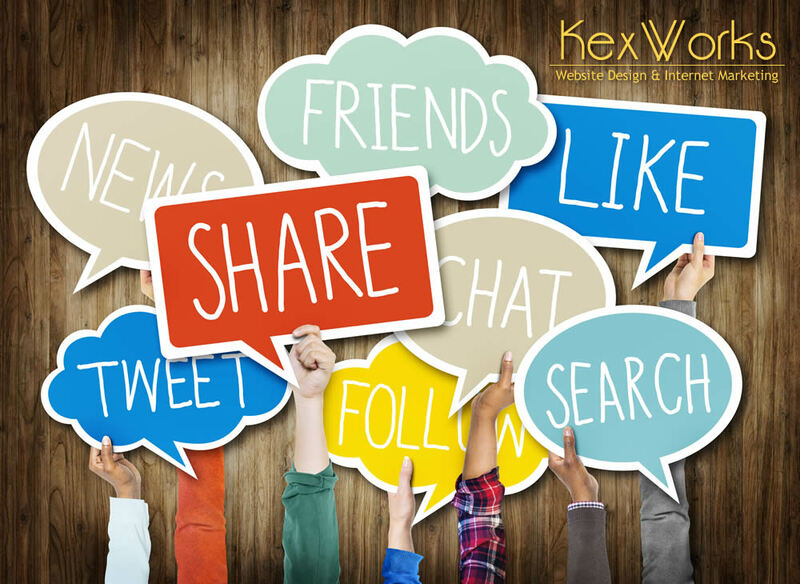 Social networks are where your audience is – where all the audiences are – and if you want to create good content, you’ll want to create content the audience will want to share on social networks. But what makes content shareable? Is it the quality of the content, the fact that it is well written or well produced? Or is the content’s ability to address certain questions the audience has? Or maybe it’s most important to make it convenient to share the content? All of those attributes matter in terms of creating shareable content. All of them require you to think about the information you include in your content, as well as how you present your content. A lot of people trust online reviews as much as they trust a personal recommendation. 84% of people trust online reviews as much as they trust a personal recommendation. Adding the numbers makes the content more trustworthy. Someone had to come up with those numbers, they had to perform some kind of research or survey to get them, and the results of a research or a survey are more believable than a potentially uninformed opinion. Now, you don’t have to include numbers in each and every sentence you write or speak, but using statistics to set up a context for your content, or to back up your claims is a good way to increase believability and shareability of your content. All of the great statistics in the world won’t matter much if the information they back isn’t actionable. Actionable content is content that gives the readers the insight they need in order to take an action. For stock traders, actionable content provides information about future movements on the stock markets. For people who like to cook, actionable content shows them amazing dishes they can easily create. For DIY enthusiasts, a good old how-to article shows them how to do something new. The information that helps us do something is the most valuable information, and you should always build your content around that type of information. Written content can get monotonous, no matter how well written it is. People expect to see blocks of text in books; online, they like their text spiced up with some images. The content you produce should be accompanied by appropriate images. You don’t have to create your own – there are some great websites out there you can use to buy cheap stock images. If you want to invest a bit more money in the visual accompaniment for your content, you might even have an infographic or two produced for your article. Finally, you need to make it easy for people to share your content. You can do everything right – produce perfect content with great insights, stats to back it, and great visual accompaniment, and still mess everything up by requiring the readers to jump through hoops every time they want to share your content. Some of them will still do it, but others won’t. You need to make the sharing process very convenient. The best way to do it is to include social media buttons somewhere near your content. These buttons let people share your content with a click or two, and they usually don’t require them to leave your website. Remember that you’re fighting for each and every share your content can get, and while you can’t exactly make people share your content, you can make it so easy for them that they really don’t have any reason not to share it.